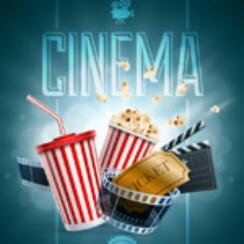 It’s that time of the week when we take a quick look at what movies are hot at the UK cinema, these figures are for UK cinema charts December 15 2017. Only one new film worth talking about this week, Star Wars: The Last Jedi. Disney’s latest instalment enters the UK film charts at number one taking a very impressive £28,010,841. It looks likely to break a few records in the coming weeks. Meanwhile Paddington 2 continues to do well remaining in second place with takings of £1,357,273 and gross to date figures of £31,365,641.